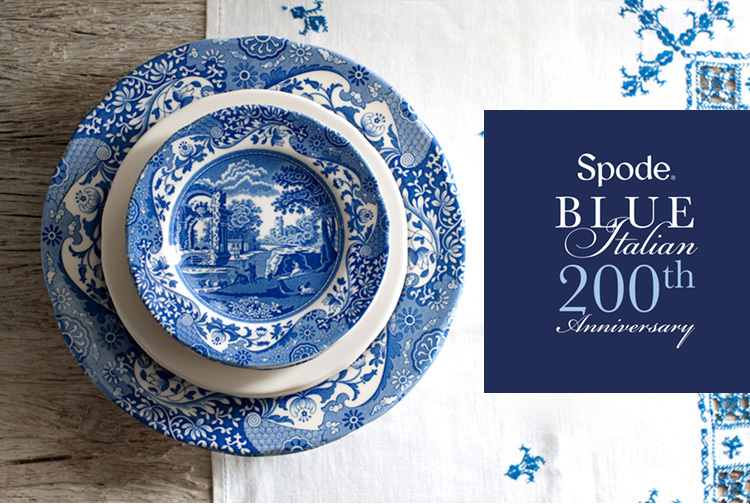 Quintessentially English and synonymous with Great British design, Spode Blue Italian celebrates its 200th anniversary in 2016 with a stunning new collection. 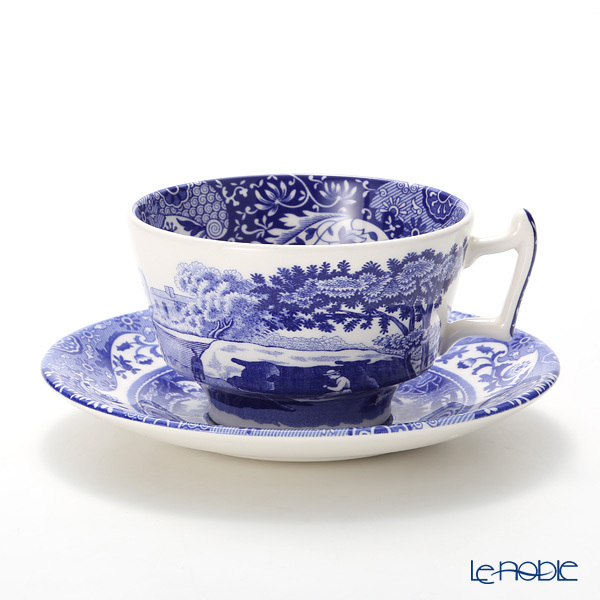 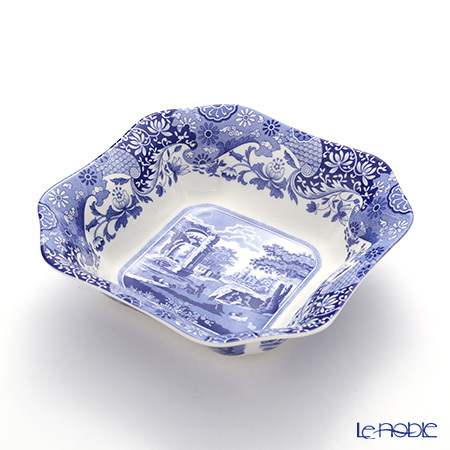 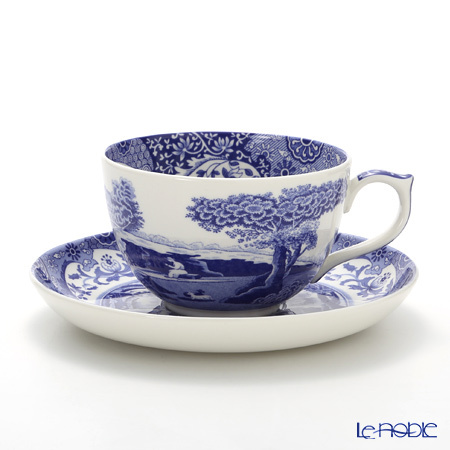 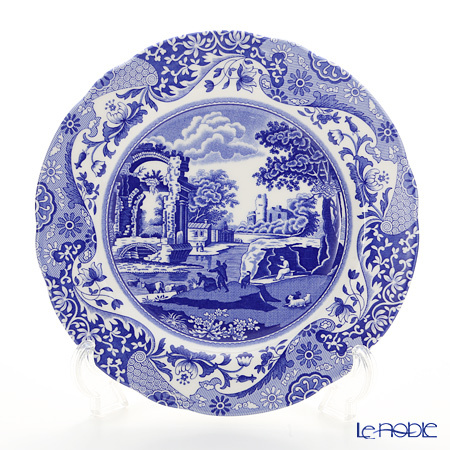 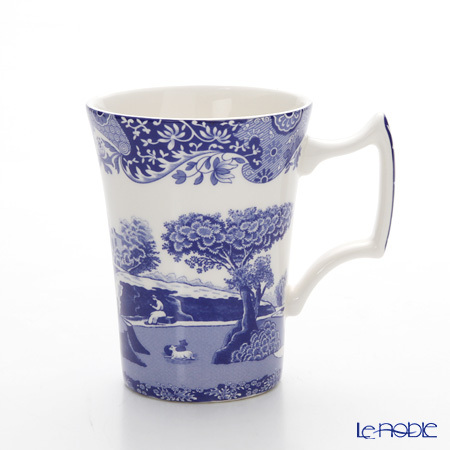 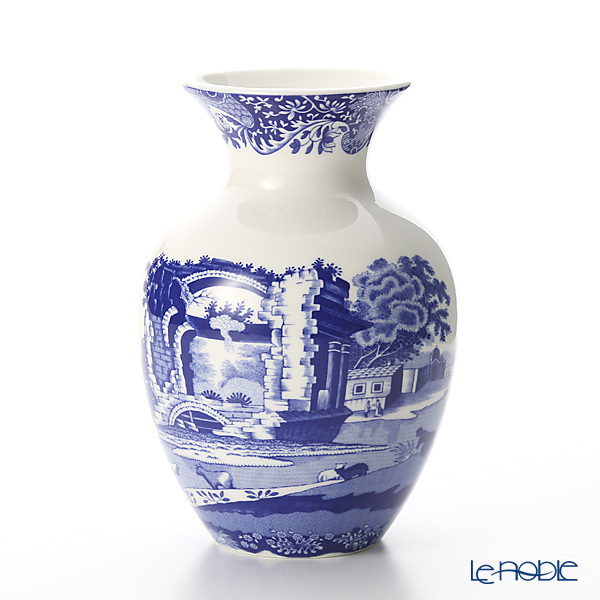 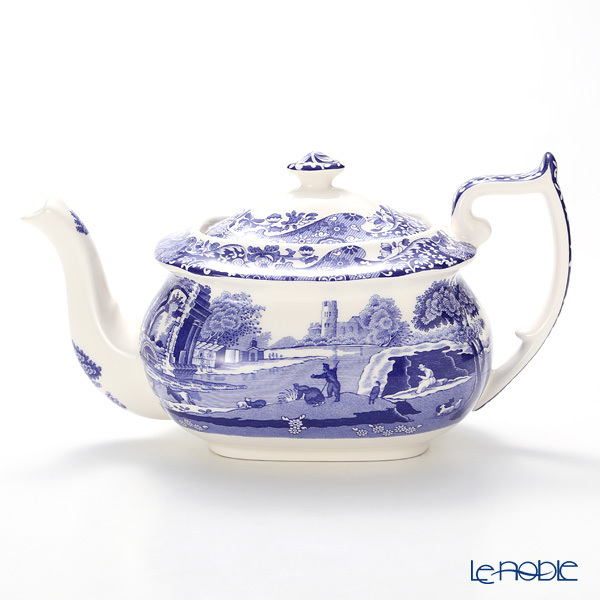 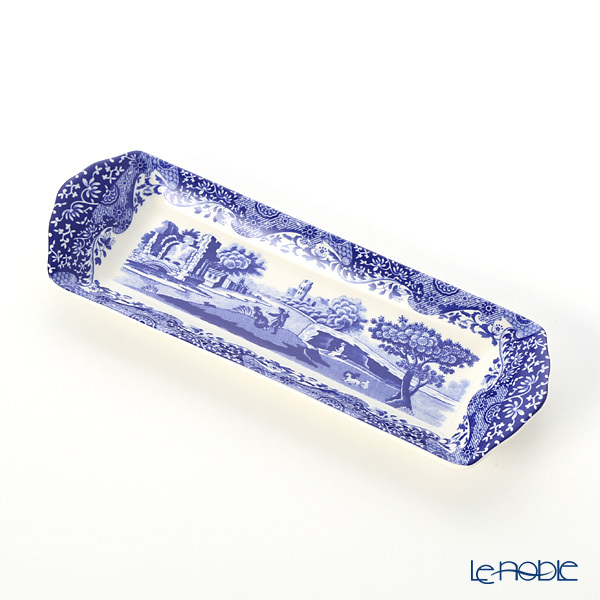 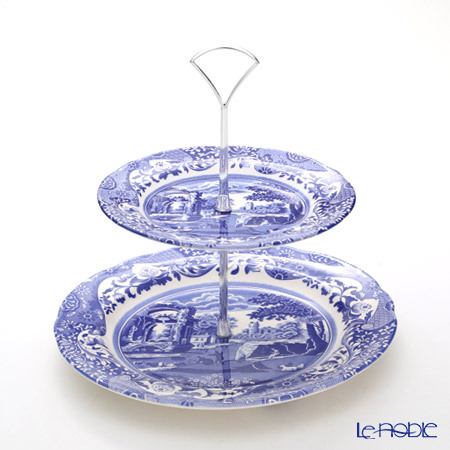 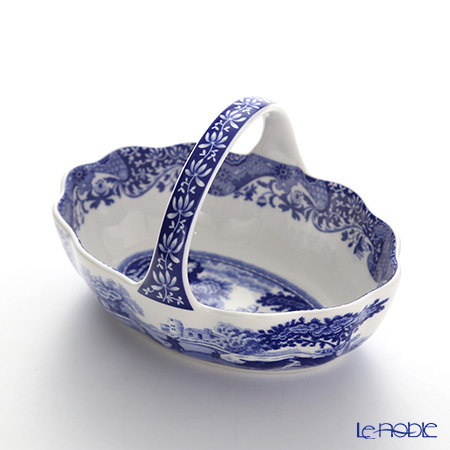 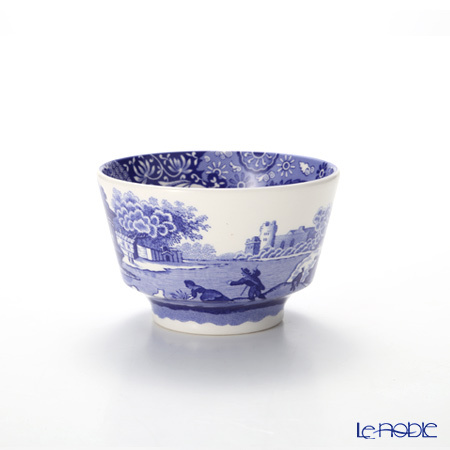 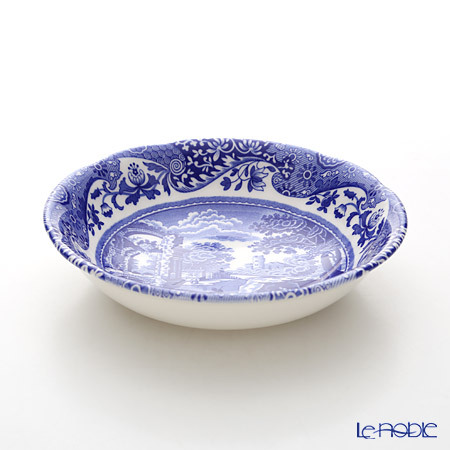 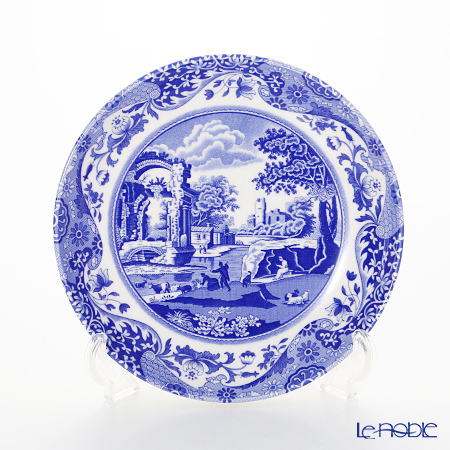 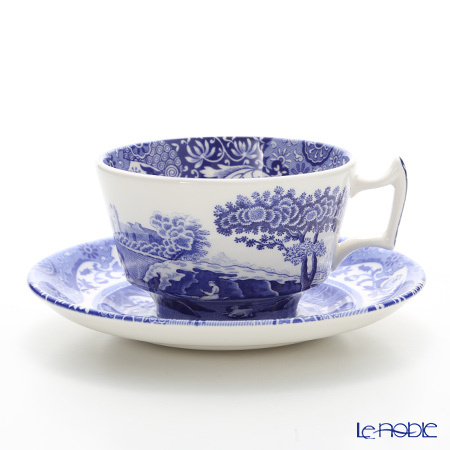 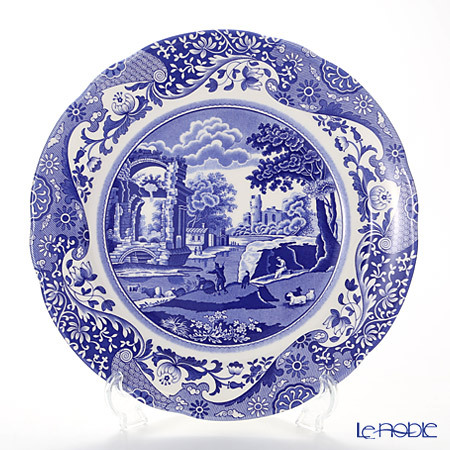 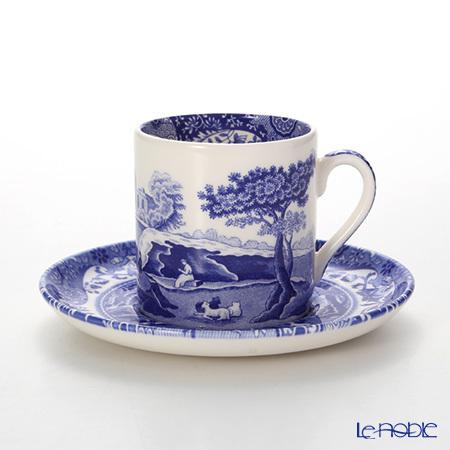 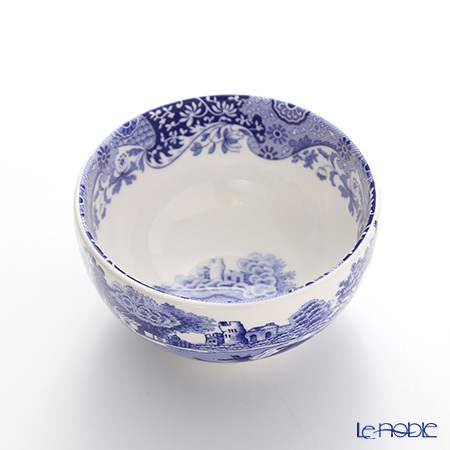 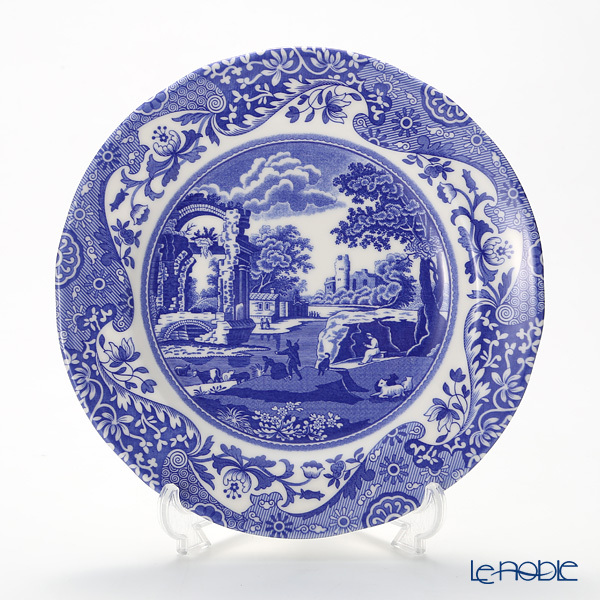 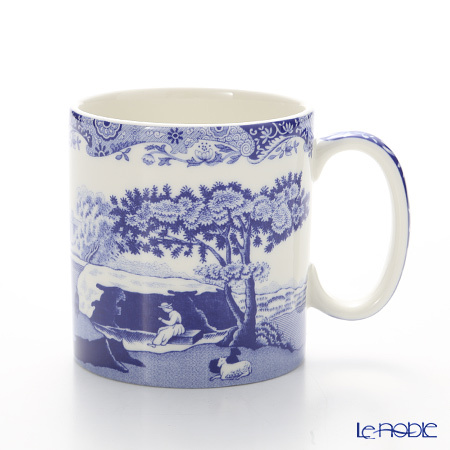 With its floral chinoiserie border encompassing an Italian rural scene in shades and textures of cobalt blue, Spode Blue Italian is recognised as one of the most admired British designs of all time. 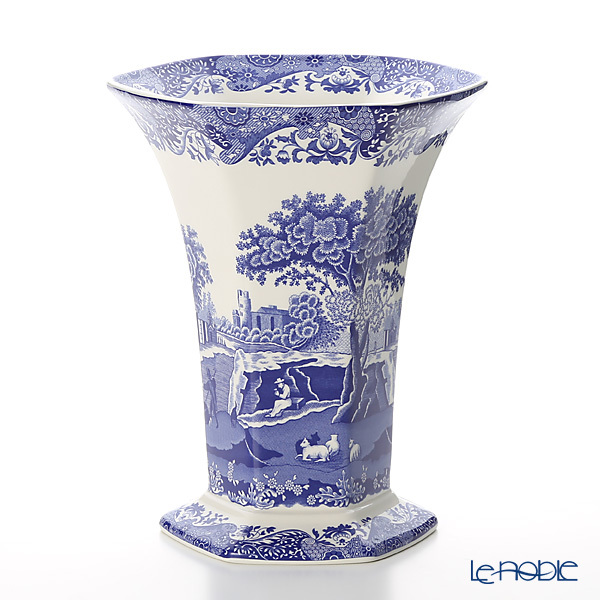 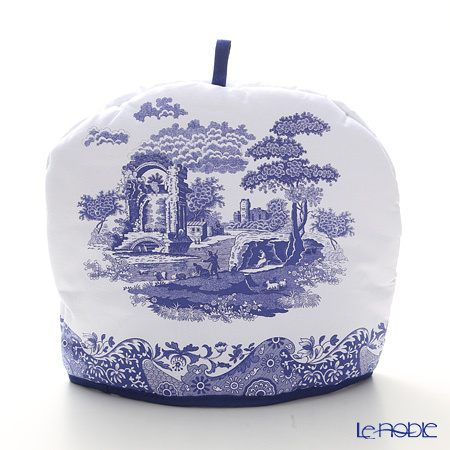 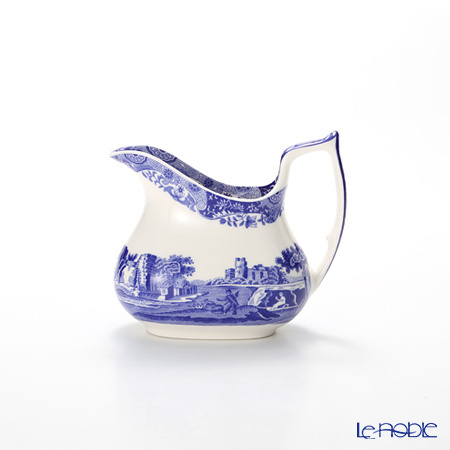 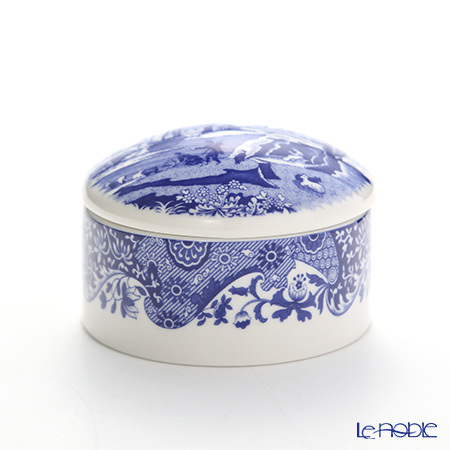 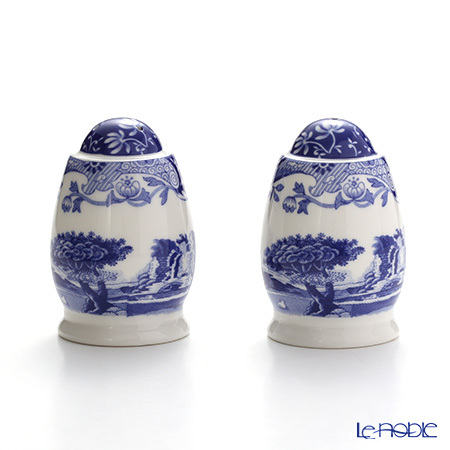 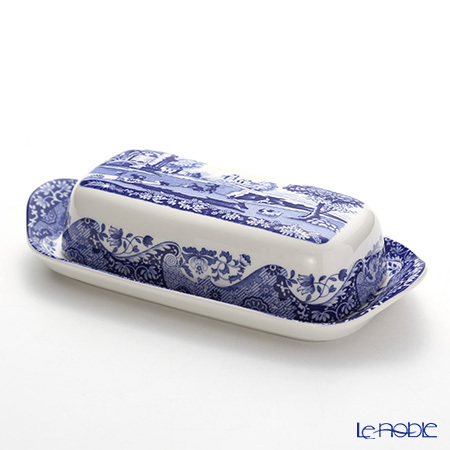 Instilling peace, tranquillity and wonder into the home, the collection is adored worldwide. 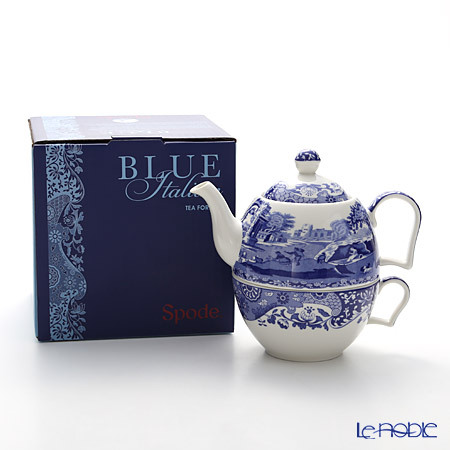 Made from the finest porcelain, Spode’s new Signature Anniversary collection is accompanied by an anniversary certificate and is presented in special packaging. 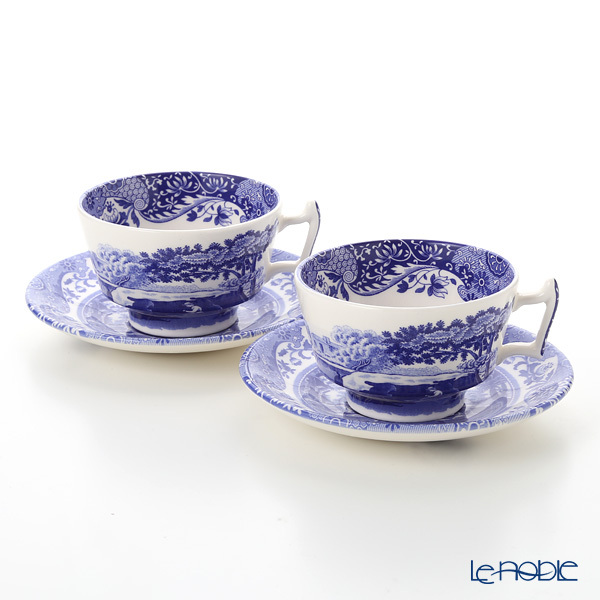 Spode was founded by Josiah Spode around 1770 at Stoke-on-Trent where was well known as "The Potteries", one of the Britain’s most important district for the pottery and bone china production. 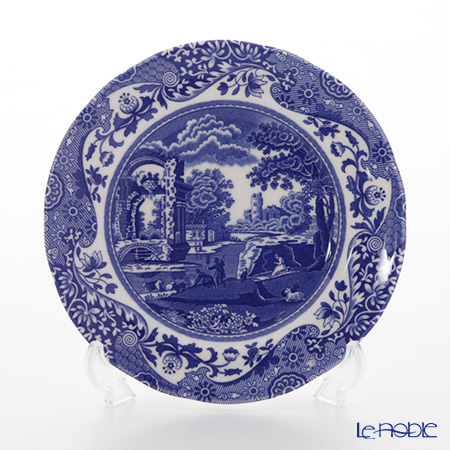 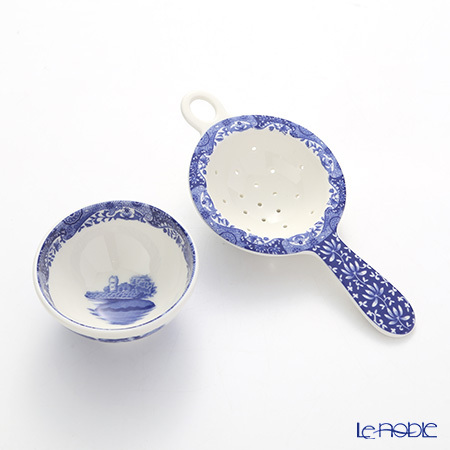 "Blue Italian" series, which have the elegant contrast of its white skin with the blue color painting of the Italian ruins inspires by a 17th century drawing, have 200 years history and been having its reputation all over the world.